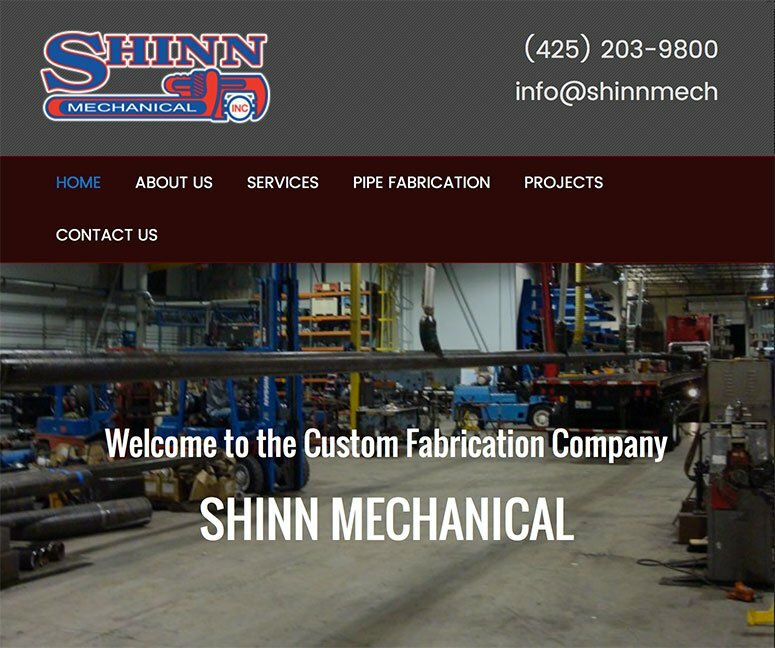 Shinn Mechanical is a large northwest mechanical contractor that specializes in custom pipe fabrication. 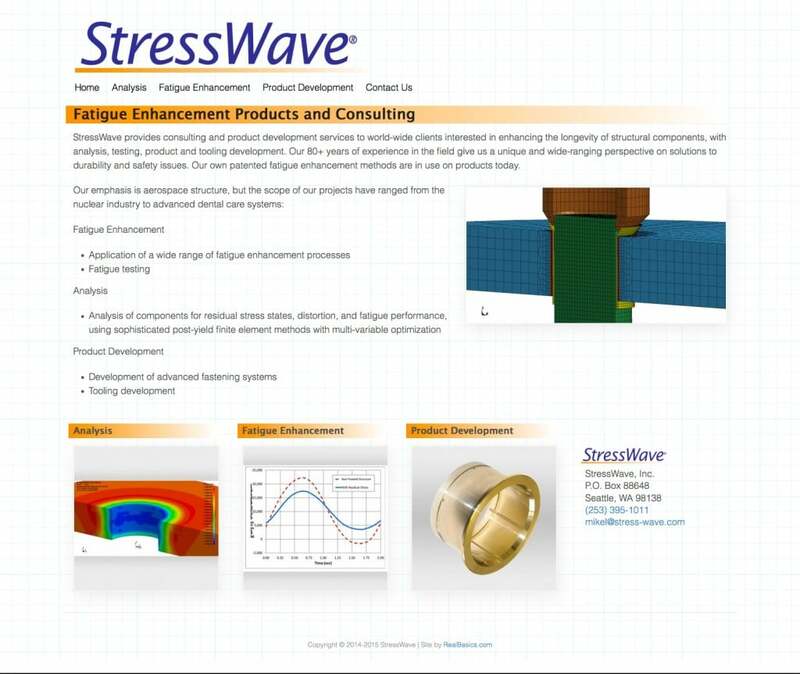 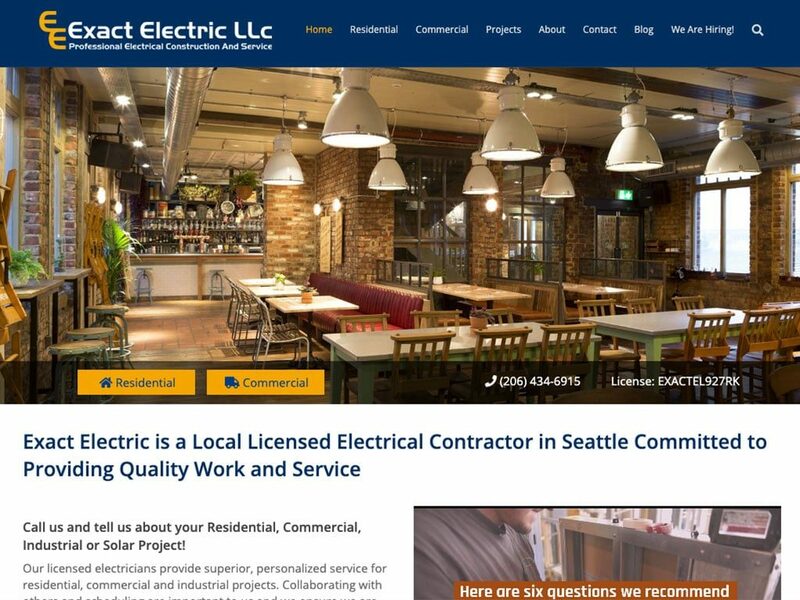 Their old site was out of date and subject to several successful hacks that knocked their site completely offline. 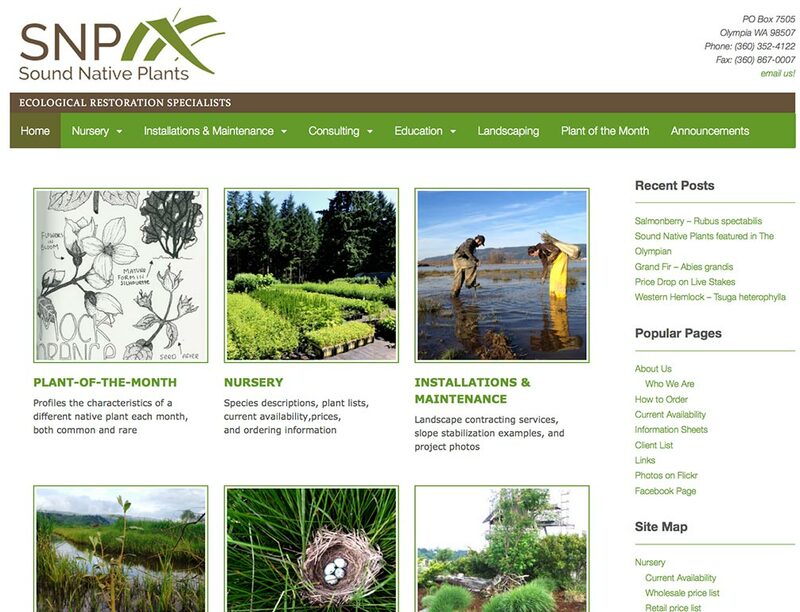 Basing our work on archived HTML content we rebuilt their site in WordPress, paying extra attention to security.